This year, for the first time, all three of my kids are in school. It was an exciting time for all of them. 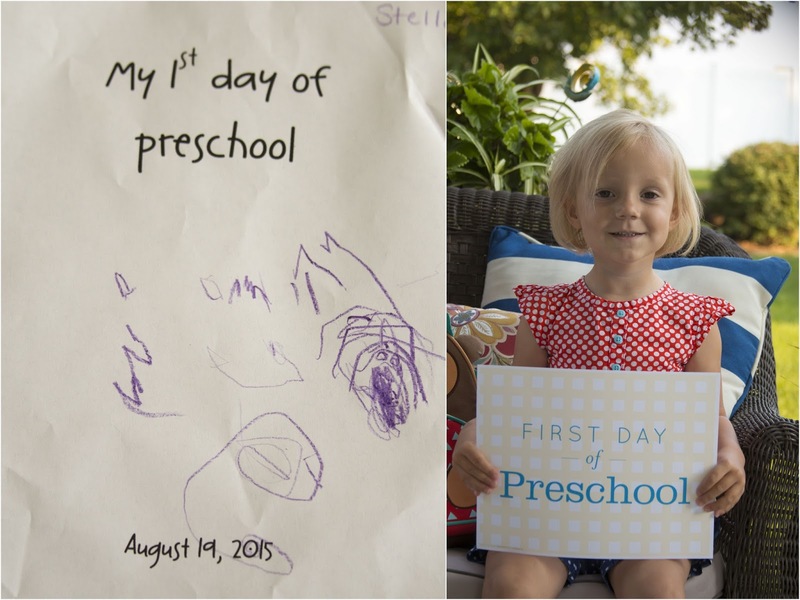 It was Stella's first day of Preschool. 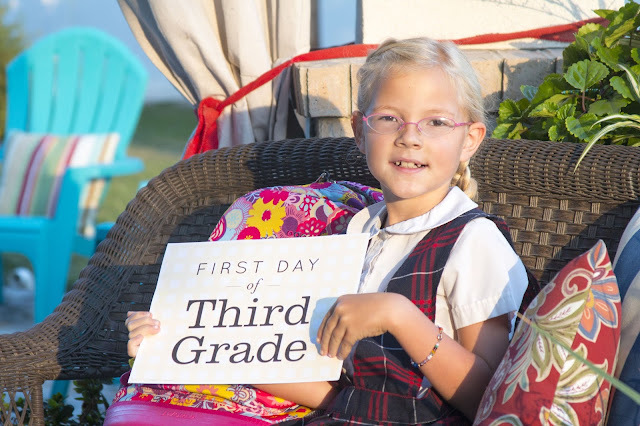 She couldn't wait to go to school. When we arrived at school, she jumped off the car and ran to the door without a moment of hesitation. 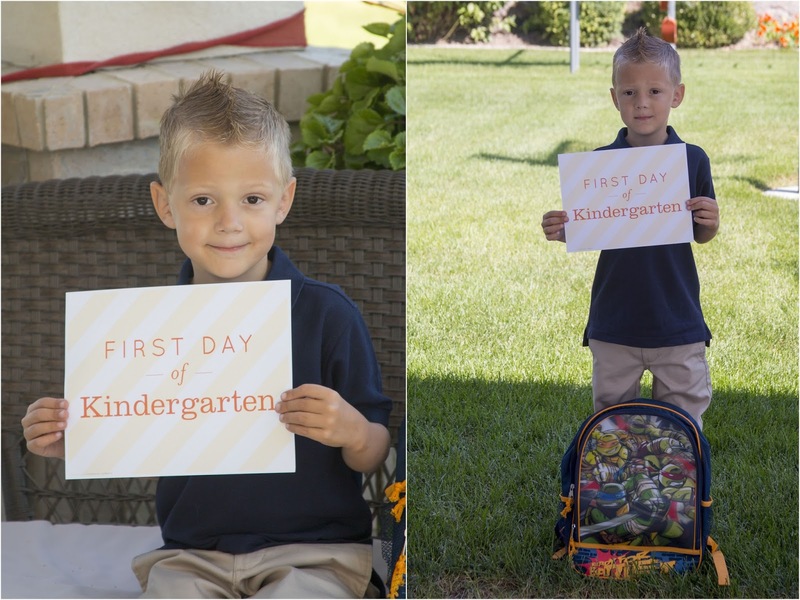 Carson started Kindergarten at American Preparatory Academy this year. He is the tallest kid in his class. At school he has been learning to write in cursive. I was surprised to discover that he has really good penmanship. Last month he was crowned Cursive King of his kindergarten class for his neatness. Emilia has been incredibly fortunate this year. 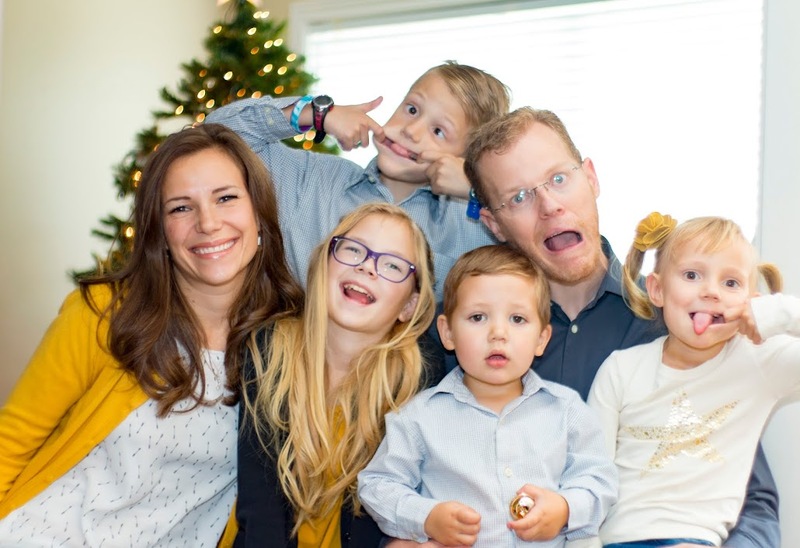 She was placed in Mr. Campbell's class, one of the best teachers in the entire school. He is truly an amazing instructor. He loves the kids and loves what he does. He is funny, and excited about teaching. His enthusiasm rubs off on the kids in the class. Emilia loves going to school. Her favorite subject last year was History. Now, her favorite subject is science, which Mr. Campbell teaches. The first three weeks of school were crazy. Each kids is on a different schedule so I spent most of my time driving them to or from school. Fortunately I was able to find two other families nearby who wished to carpool with us. Now I only drive every other week. It's been a great load off my shoulders.